 "Download this excellent resource - contains pertinent research and useful links. High-quality CPD has a positive impact on recruitment and retention. A really good read!" - John Kane FCCT, Director of Leadership, Learning and Teaching at Challenger Multi Academy Trust. UK teachers rank second to last in OECD league tables of teacher longevity in the classroom. Only 48% of teachers have more than 10 years in the profession, but, despite common belief, workload is not necessarily the primary factor for so many leaving, according to research. The DfE’s reinterpretation of research by TALIS, leadership emerges as having by far the strongest association with both job satisfaction and desire to move school, indicating the critical importance of your role on teacher retention. Combine that with the fact that higher levels of effective professional development and scope for progression are associated with a reduced desire for teachers to move schools, and it becomes clear that a focus and drive from leaders on more effective career-long professional development is critical for retention. According to Visible Learning for Teachers: Maximising Impact on Learning by John Hattie, collective teacher efficacy has the greatest impact on student achievement. Even higher than factors like teacher-student relationships, home environment, or parental involvement. But, what is teacher-efficacy and what does it have to do with retention? Also, what does career-long professional development look like? And, what makes an effective leader and how can you become one? 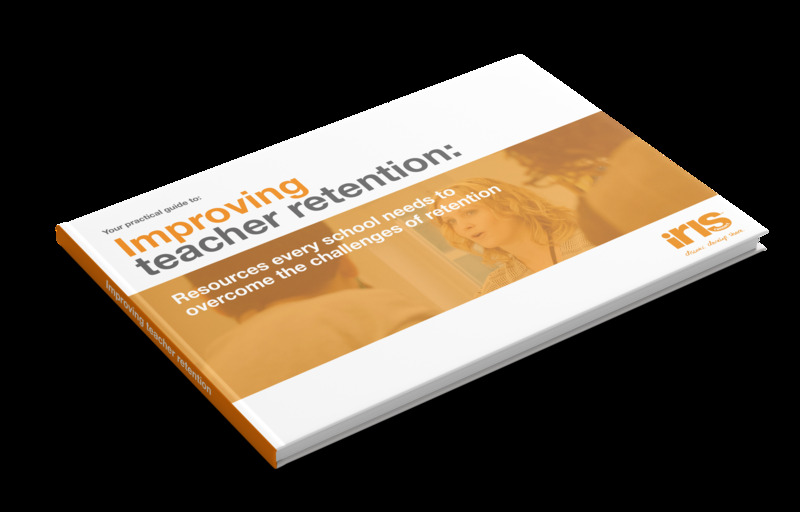 We've taken these and many more findings, plus advice from educational thought-leaders in the Shaping the Future of CPD report (SFCPD, 2016) and identified exactly what is needed to improve teacher retention. The result is this practical guide filled with useful information and resources that will help you to retain your teachers.